Read the latest post on the EOS-7D Mk II camera here. 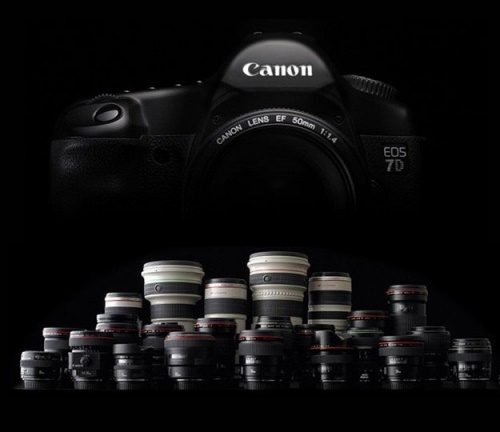 One of my most anticipated cameras coming from Canon next year will be the EOS-7D MK II. This top of the line APS-C camera is over three years old and although it was given a Firmware update a few months ago, nothing was done to improve its AF capabilities, frame rates or high ISO performance. The latter being its Achilles' heel. Although the camera is very capable and I have picked it as the best value in DSLR bodies on the market today, its AF functions are a bit dated and the ISO performance beyond 1250 is simply marginal, at best, in my opinion. When the light is good, this camera is hard to beat and the 8 fps burst rate and 1.6X crop factor make this body an ideal wildlife camera for me and I use it as a backup to my EOS-1D MK IV and 1D X cameras. The EOS-7D MK II is most probably going to have the dual Digic IV replaced by dual Digic V processors. The camera will likely to remain as Canon's top APS-C model with perhaps a low 20 MP sensor, dual memory card slots like the EOS-5D MK III, an improved battery with more power and perhaps a slight ergonomics change. We should expect an announcement sometime in the first quarter of 2013. Visit my website MichaelDanielHo.com to see wildlife photos taken by this camera. It should be something very exciting to see and use. I have the canon 7D and I love it a lot. I love my canon equipment and would not change for nothing. I am also wondering what price are we looking to pay for this beast. There is more word on the Canon EOS-7D Mk II camera. See the latest post to get the news.